Does your brain ever feel so full of brilliant ideas that you’re pretty sure there aren’t just lightbulbs but fireworks going off in there? But what happens to all those thoughts and ideas? Not much if they just stay jumbled together in your head gathering dust. To turn ideas into actionable insights, you eventually need to get all those thoughts out of your head so you can make sense of and remember them. 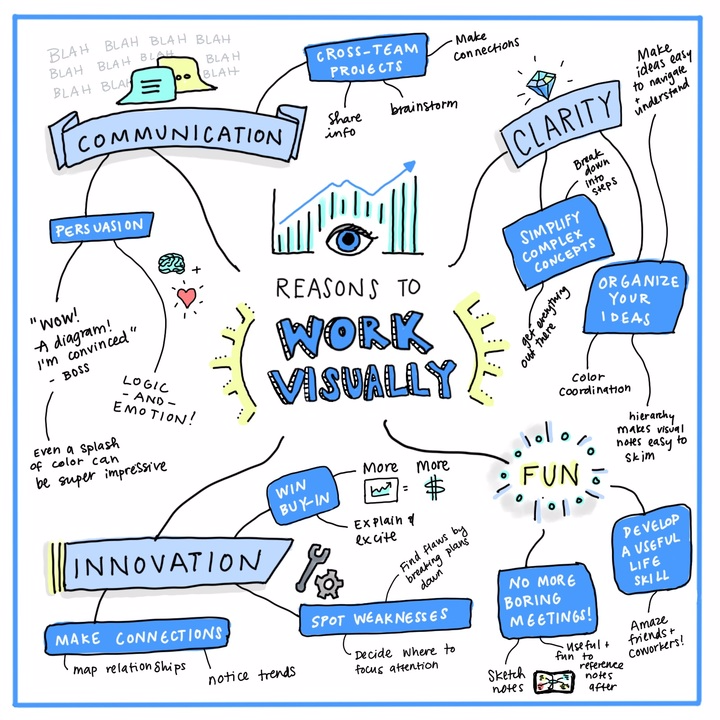 Whether those fireworks go off as you cram for that last final before Christmas break, brainstorm ideas for your holiday campaign, or take frantic notes at a business conference, a visual can be just the tool you need to remember those tricky formulas or generate a money-making idea. 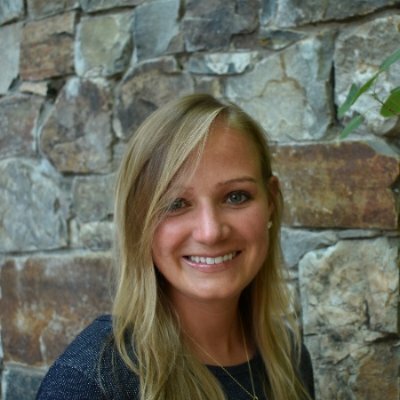 So you know you need a visual, but what should it look like? Heaven knows there are more than a few formats to choose from. We’re here to introduce you to just one: the spider diagram, which can be the perfect tool for visually organizing and planning information. A spider diagram is a visual tool to help you organize concepts and ideas logically so that you can see a complete overview of all your information. It uses spatial organization, color, and images to break down topics. Your main idea or topic resides in the center circle, and all subideas branch off of it (making the diagram look a bit like a spider). Once you have all your ideas solidified in one spot, you can further investigate certain aspects, make connections between ideas, and fill in the gaps. Spider diagrams are very similar to mind maps. In fact, before the mind map was invented, the spider diagram was the closest thing to it. The main differences between the two are that spider diagrams do not always use color, and there are no specific rules on how to structure a spider diagram. Spider digram drawn by our very own Libby Thomas! Creating a spider diagram forces you to focus on the overarching topic, review existing knowledge as you organize it, and assess comprehension to determine where additional learning or information is needed. As you actively sort through the information and craft your diagram, you make new connections, which increases understanding and surfaces additional ideas. These diagrams are quick and simple to make, and they are easy for our brains to understand because, unlike linear notes, they closely reflect how our brains are structured. These diagrams are memorable, thanks to the colors, pictures, simple keywords, and spatial structure involved. Plus, the act of building a spider diagram will help you more easily recall the information. Spider diagrams can be useful for many activities, especially those involving planning or creating ideas. Writing: By creating a spider diagram, you’ll have an overview of your subject matter that allows you to sort through and pick out your best ideas while also facilitating the discovery of new ones. You can also use it to organize your final ideas to streamline the writing process. Studying: A spider diagram helps you understand and stay accountable for what you already know. 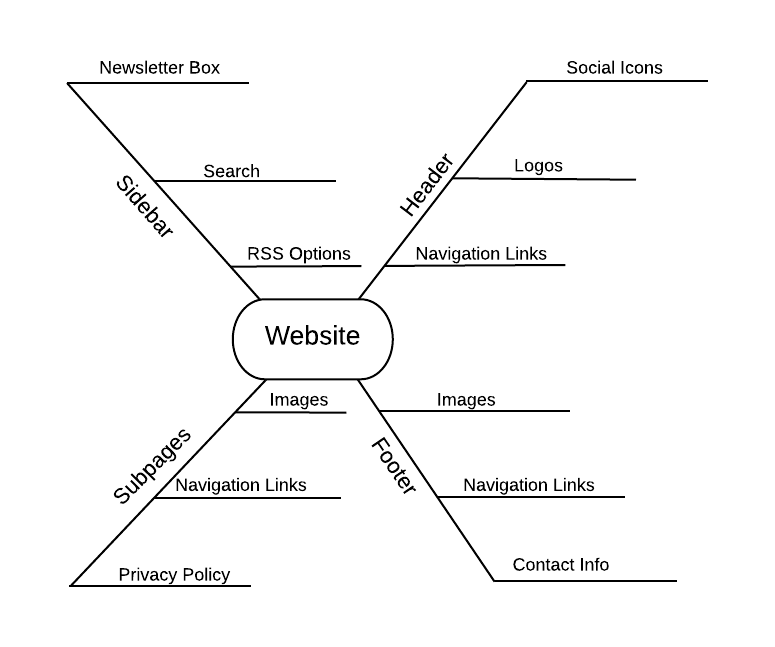 The areas where the web diagram is hard to fill out indicate areas where you need to study harder. The act of creating a spider diagram will help you recall the information later on. Brainstorming: Get your creative juices flowing by throwing out any and all ideas and organizing them in a spider diagram. Taking notes: Make sense of the information you read or hear by putting your notes in a spider diagram. The info is more digestible and more memorable. Write the main topic/concept in the middle of the page and draw a circle around it. Draw lines from your main idea that lead out to each subtopic. You can make the line an arrow or draw a circle at the end—remember there is not a set structure to a spider diagram, so do whatever works best for you. 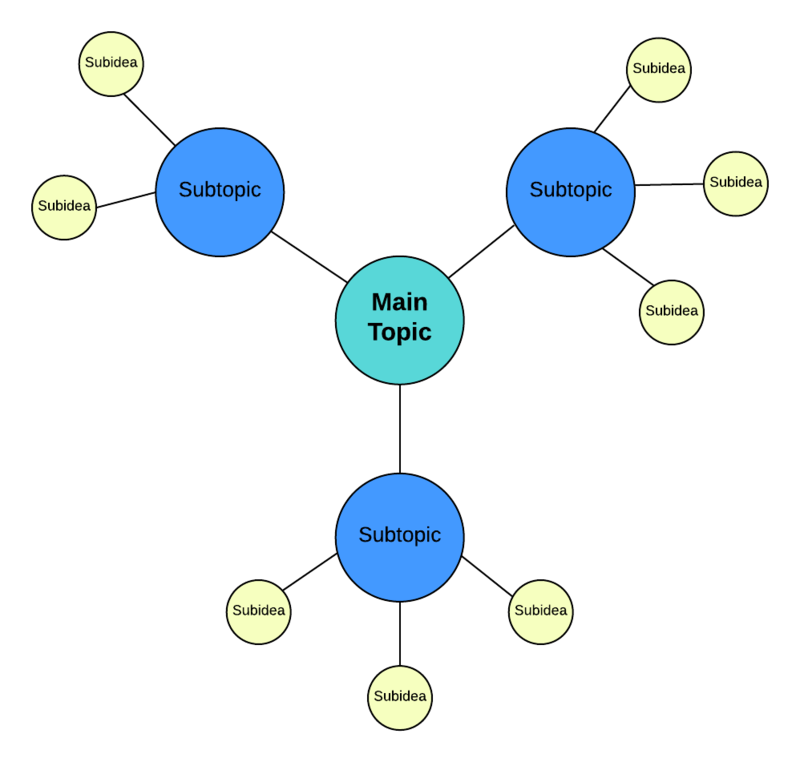 Add subideas to your subtopics until you have all your information present in the diagram. Feel free to add color or customize the diagram any way you please. To make things even easier, try starting with a Lucidchart spider diagram template. Open the template and fill in your own information. Then customize it to fit your needs. Don’t want to start with a spider diagram template? Pull up a blank canvas in Lucidchart and drag and drop shapes to build a spider diagram of your choice. So next time you’ve got so many ideas that your brain feels like that Walmart Christmas commercial with the lights going off to “Carol of the Bells,” remember there is a quick and easy solution to give your thoughts a new and more effective home. Start with a spider diagram template or build your own, and never lose sight of any of those winning ideas ever again.